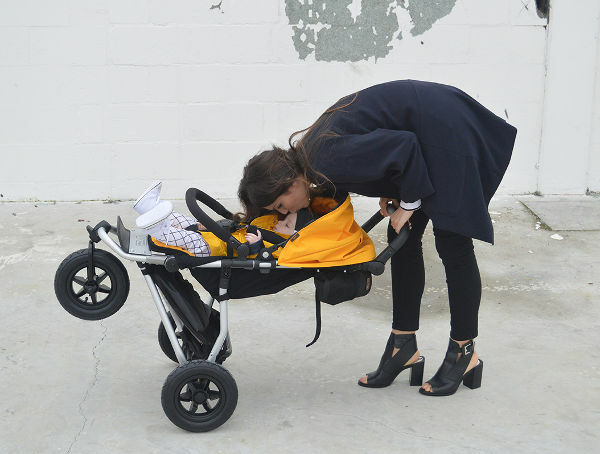 We get pretty excited about new pram releases at Babyology, and when Mountain Buggy decided to revitalise its incredible range, it certainly got our blood pumping! What we adore about this new line up is that Mountain Buggy took what customers had to say and put a whole new spin on its award-winning prams. That means buggies with outstanding manoeuvrability, one-handed fast fold (with automatic frame locks), superb styling and prams which are compact and light. 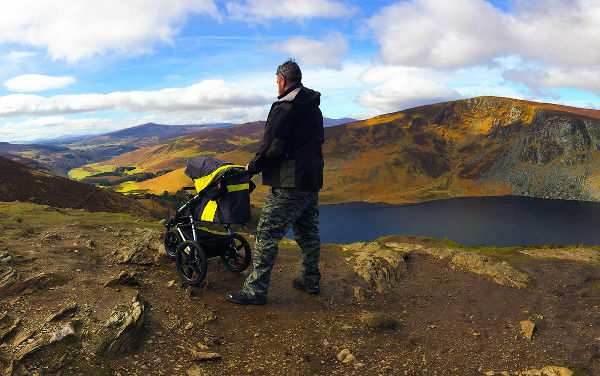 The reason Mountain Buggy can do this with such aplomb is because for more than two decades it has produced brilliant products. It has changed with the times, while maintaining its core values. Mountain Buggy has always created prams that allow for adventure – whether in the country or the city. Mountain Buggy has continued authentic customer connections by engaging parents from around the world to capture their everyday adventures with their products. Their images and videos are the future faces for the Mountain Buggy brand, adding to the real customer feel. The Mountain Buggy Mini is the lightest and slimmest three-wheeled urban travel system, and now has that clever one-handed fast fold mentioned earlier. It comes bundled with the Mountain Buggy Protect infant car seat and car seat adaptors for a great travel system, and is perfect for use with a newborn. This is a really great city pram, because it can weave in and out of small spaces with ease, and has a slim standing fold. Another light and compact member of the new line up is the Mountain Buggy Swift. Don’t let its pocket-rocket status fool you – it packs quite the punch in the adventure stakes. It’s comfortable for a newborn, and adapts for toddlers. It’s also compatible with the carrycot plus. The Mountain Buggy Urban Jungle is touted as the versatile all-rounder. If you’re a family that loves the great outdoors, or spends its time flitting in and around the obstacles of an urban jungle – this is the pram for you. Suitable from newborn through to toddler, it has all the same amazing features as the rest of this incredible new line-up, including a conveniently located hand braking system. The Mountain Buggy +One can convert from a single to a double pram, and still maintain its adventurous edge. Two children can be comfortably transported in the stadium seated, inline system. It comes with the second seat and a newborn mattress, and also has two reclining seats. Finally, the Mountain Buggy Terrain rounds out the new line up. It’s the premium jogger that delivers comfort for both the child and the carer, with brilliant engineering so its performance isn’t compromised if you head off-road. The new line up is available for purchase directly from Mountain Buggy.